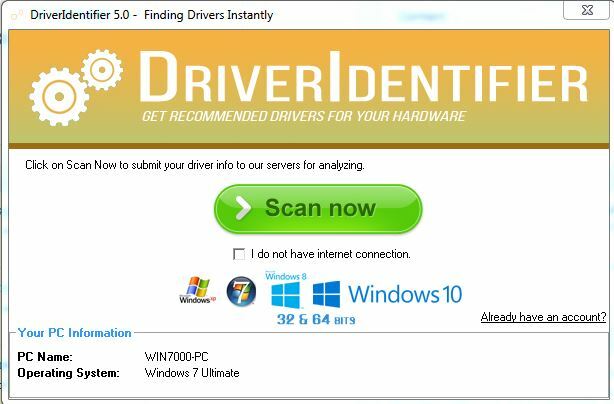 We are glad to inform that DriverIdentifier 5.0 is officially released today. This new release introduces new interface, refresh its design. Hope you like it. Sorry , we could not find a driver matching with your operating system. Please contact us for further support.